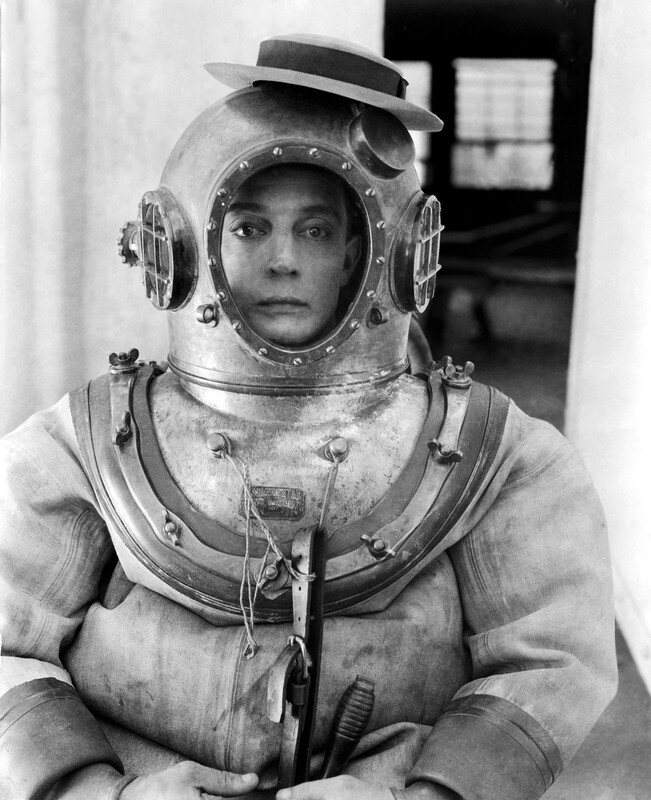 An annual moviegoing tradition in Brandon continues this month, on July 12, with a screening of one of the greatest of all movie comedies: Buster Keaton’s 1924 masterpiece The Navigator. Brandon Town Hall will show the film as Buster meant it to be seen: with live musical accompaniment. Professional accompanist Jeff Rapsis, of Bedford, N.H., will use a digital synthesizer to improvise a musical score that approximates the sounds of a full orchestra. Rapsis has been accompanying Bradford’s annual silent film series since 2010. 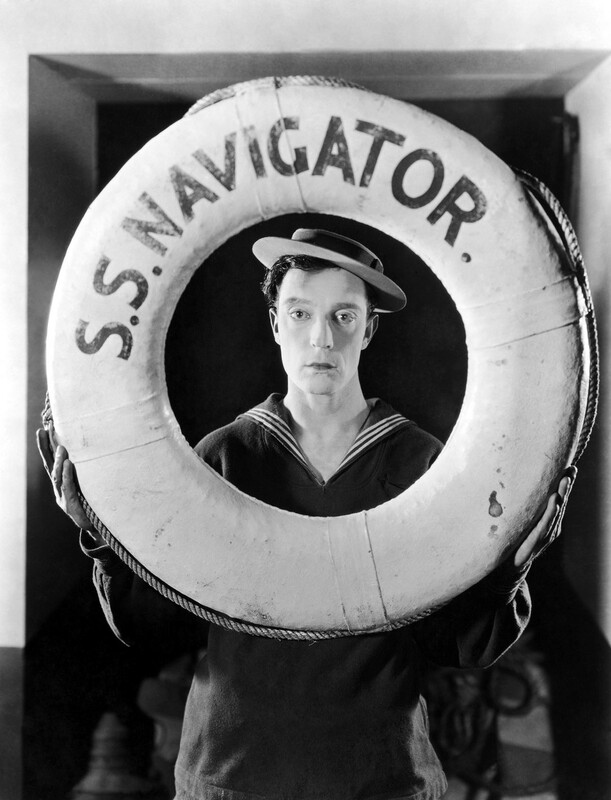 Regarded as one of Keaton’s finest achievements as both an actor and a director, The Navigator concerns a wealthy idiot whose antics endanger an entire ocean liner and land him on an island of hungry cannibals. Preceding the feature will be screenings of two of Keaton’s short comedies, The Boat (1921) and The Love Nest (1923). For a small town with no actual movie theater of its own, Brandon’s cinematic ambitions are large. The Navigator is but one offering in a monthly silent film series. Still to come are the 1928 Marion Davies pic Show People on August 16, a series of shorts by the great silent comedian Harry Langdon on September 13, and a Lon Chaney double feature on October 18.